Furthermore, among a wide-ranging series of documents Gilbane Building Co. formally has requested from the county through the 12th Judicial Circuit Court is all correspondence with Ardaman & Associates. 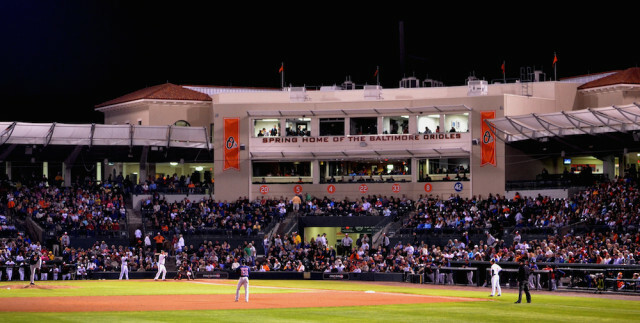 The stadium renovations were part of the agreement the county inked with the Baltimore Orioles to bring the team to Sarasota for Spring Training. Moreover, Gilbane argues that it performed repairs on concourse flooring beyond the two-year period detailed in its agreement with the county. In its complaint, the county argues that Gilbane is responsible for cracks in concrete, settlement issues and bubbling in the flooring in the stadium’s concourse areas. 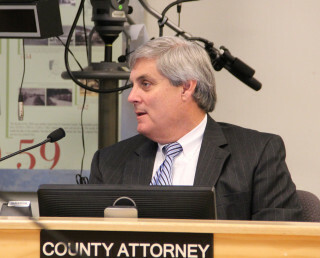 The first problems were discovered with the flooring in late February 2011, shortly after the renovations were mostly completed, County Attorney Stephen DeMarsh explained in an Oct 18, 2016 memo to the County Commission. The county is seeking damages of more than $15,000 for each of three counts: breach of contract, breach of implied warranty and negligence. In its answer, Gilbane says it “is entitled to a set-off for any amounts recovered by the County from any third parties, either under warranty or otherwise …” That means the firm feels it is owed part of any money the county might collect from another party in regard to the stadium defects. 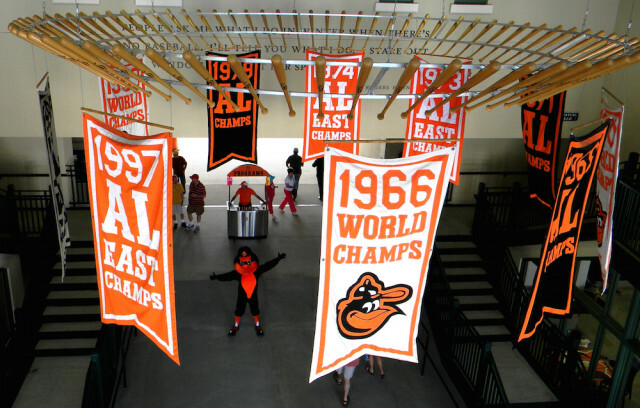 The answer also confirms that Gilbane’s subcontractor, Advanced Surfaces Corp., performed warranty work to repair and replace the MMA floor covering in the concourse areas prior to the Orioles’ 2015 Spring Training season, “and that certain problems with the MMA floor covering appeared after this warranty work was completed.” Once again, however, the firm denies culpability for those problems. Among the documents Gilbane seeks is a copy of the original Memorandum of Understanding the county signed with the Orioles. Additionally, it has asked for “All daily or periodic logs maintained by [the county] that relate to the care and maintenance of the MMA flooring system” and minutes of any meetings related to the MMA work or other areas of the facility where problems have been identified. In a third Gilbane filing with the 12th Circuit — on Dec. 22 — William A. DeVan of Alexandria, Va., seeks the court’s permission to serve as the attorney for the firm in this case. The document says he is eligible to practice law in the District of Columbia as well as the Commonwealth of Virginia, but he is not a member of the Florida Bar. Thomas Dart of Adams & Reese of Sarasota, who is a member of the Florida Bar, will serve as local counsel of record, the document notes.